It took me some time to edit, but it's finally here--MY COMEBACK VIDEO ON YOUTUBE! 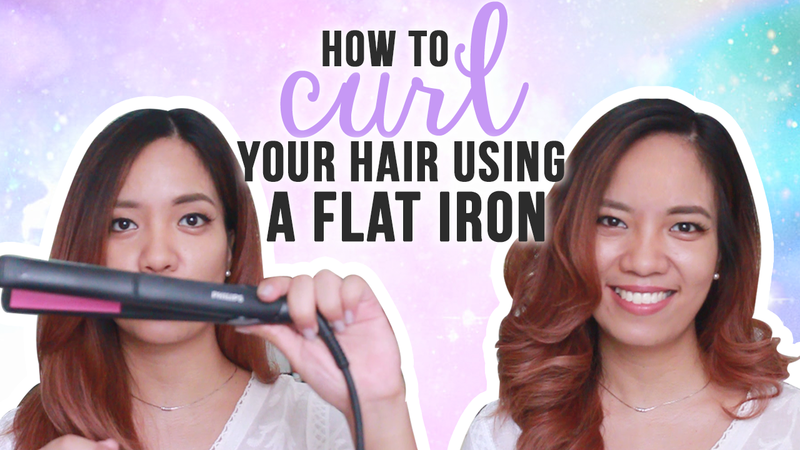 Because I still get questions about my hair quite frequently (hair color, hair style, and even hair dresser), I thought I'd reopen my channel and see if there are still a few of you out there interested in watching. Hopefully, yes!